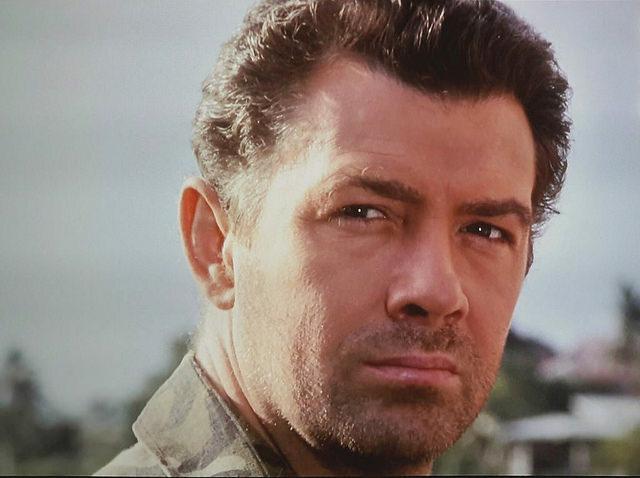 #141....."LEWIS COLLINS" - BODIE 3.7 . you'll never walk alone ! Oh, yesssssss! The real deal, as they say. Gorgeous. Thank you! Thankyou , that look says just about everything ....thanks so much for looking and for your comment. Hoo boy. Absolutely lush, thank you. you are welcome and *lush* he most certainly is. Thanks ever so much for looking at it. you are very welcome and i hope this image makes your sore eyes feel better. you are very welcome and thankyou for stopping by to take a look. Still mostly absent, scribbling away - two deadlines at the end of the month (and quite a bit of RL) - hope to be more present in a few days. well i'm glad that it works because it does it for me that's for sure. I have seen you drift in and out recently. Hopefully you will be more active once you have your first draft of your BB story finished and RL releases it's grip on you . Mmm, lovely. Thanks for the pretty. you are very welcome and i think his look says just about everything.